This campaign is managed by Hire Electric, a graduate of Spark Northwest’s Solarize U training. Please direct your questions to Hire Electric. Thanks for making Solarize Mid-Columbia a success! 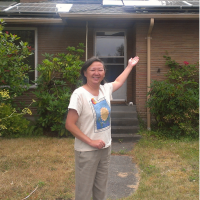 Our Solarize U program trained community volunteers, community groups, and Hire Electric launched Solarize Mid-Columbia for residents in Benton and Franklin Counties in 2013. Community volunteers teamed up a coalition of community groups, including CCAN. Hire Electric was vetted by the community to serve as the campaign’s installation team. 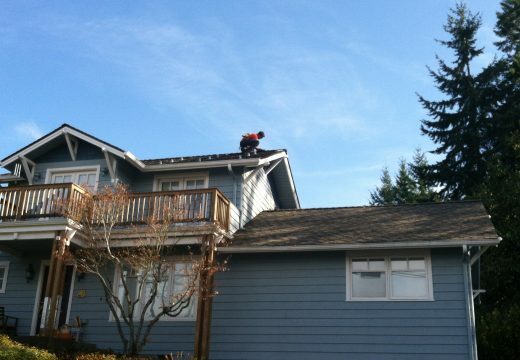 The installation team Hire Electric was selected by your neighbors through a competitive process to serve Solarize Mid-Columbia. We've completed 12 of 12 homes!